This is what they call the dog days of summer for sports. You’re basically relegated to baseball and the weekend gold tournament right now and waiting for some other sports to come back in the fall. Thankfully, the off-season for the NBA has been bananas, so they haven’t had much coverage fall off since the Finals. 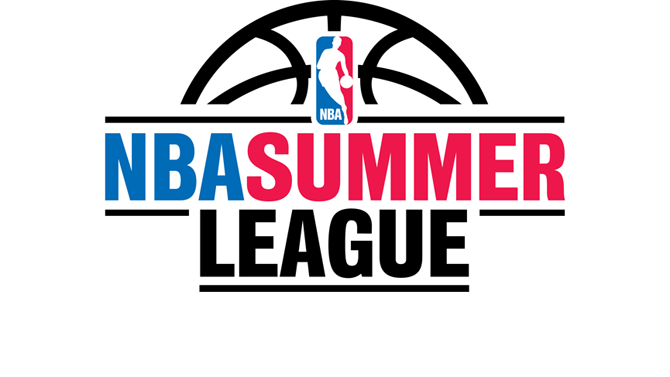 With the NBA Draft having just passed and fanbases starting to hype up some potential franchise changers before their shine wears off, let’s get ready to see some of our Friars take part in this year’s NBA Summer League. With LeDontae Henton already back in the Philippines, the Friars that are a part of this year’s summer league include Kris Dunn with the Chicago Bulls, Bryce Cotton with the Atlanta Hawks, and Ben Bentil with the San Antonio Spurs.